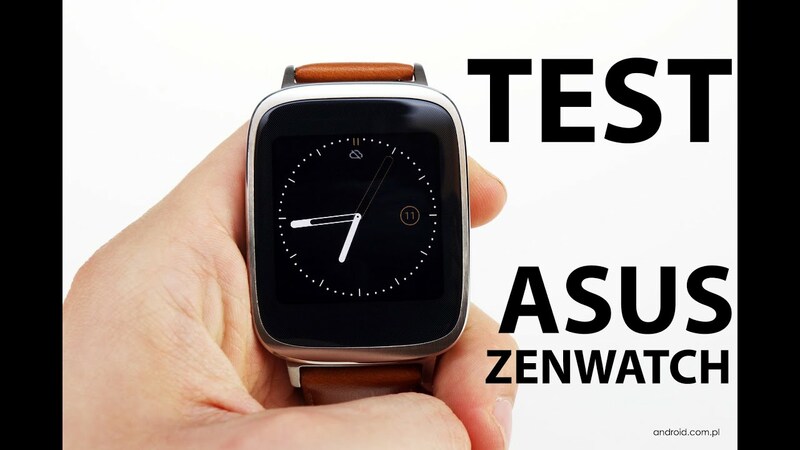 In the last few days, I was able to test the ZenWatch from ASUS, which was very difficult to convince me at the IFA last September. Equally as good as the competition offers, however for 50 euro (or more) less. For that you had to do without nothing, the case of the watch is made of metal and the bracelet made of real leather. A really good combination that feels as excellent as it already sounds on the data sheet. 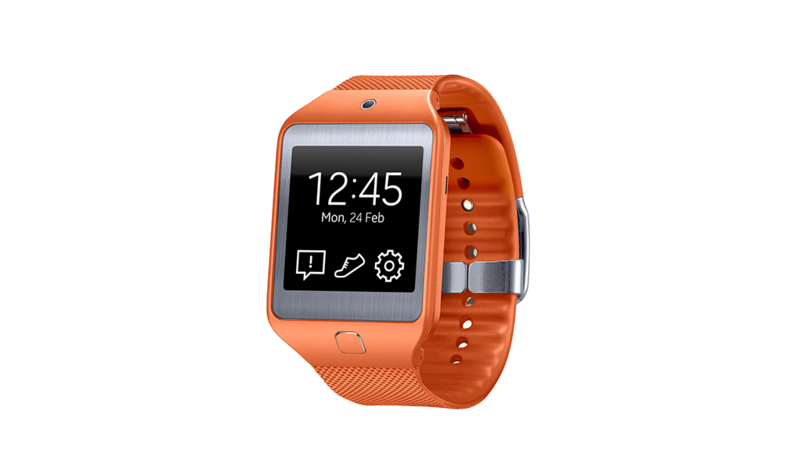 In the video at BRIDGAT.COM I tell you the advantages and disadvantages of this smartwatch, directly below you will also find the written summary. 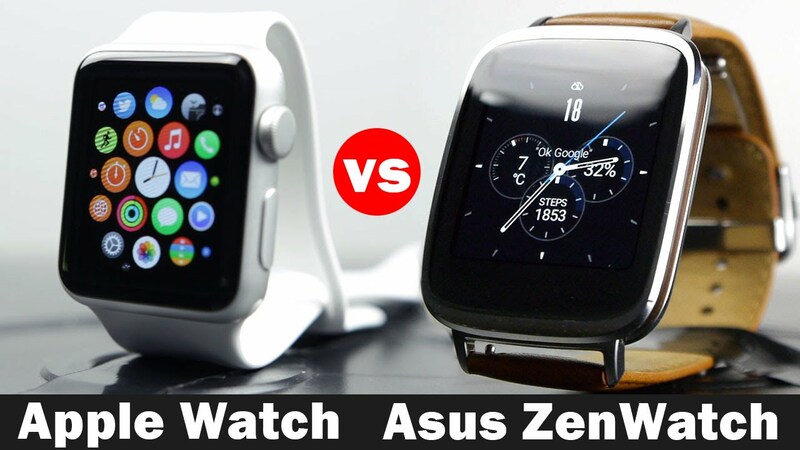 About Android Wear, you honestly do not have to lose words, the system is always the same, no preference whether you are now the old LG G Watch or even the new ZenWatch brings. This annoys me, however, admittedly very much, because there is not much to discover with different devices, no matter what manufacturer. For this, of course, ASUS can not do much, here is the fault with Google. 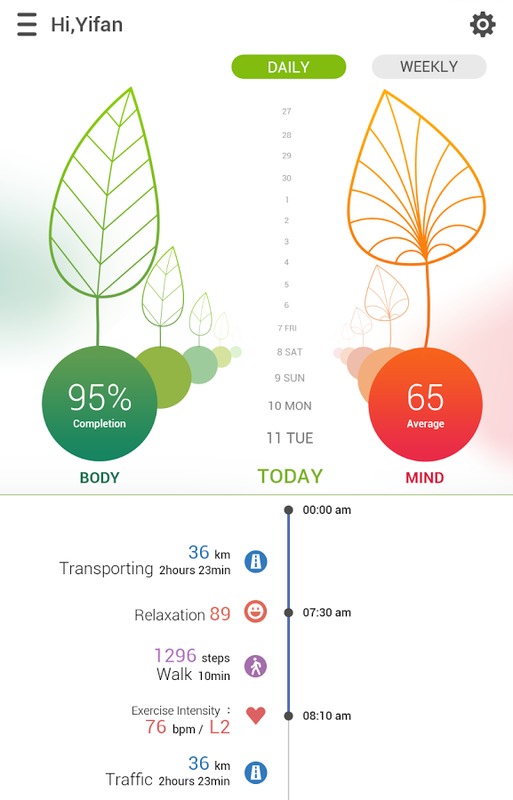 At least, this ban of the adjustments currently still has the advantage that my ZenWatch is already two days after the release of Android Wear 5.0.2 is up to date. 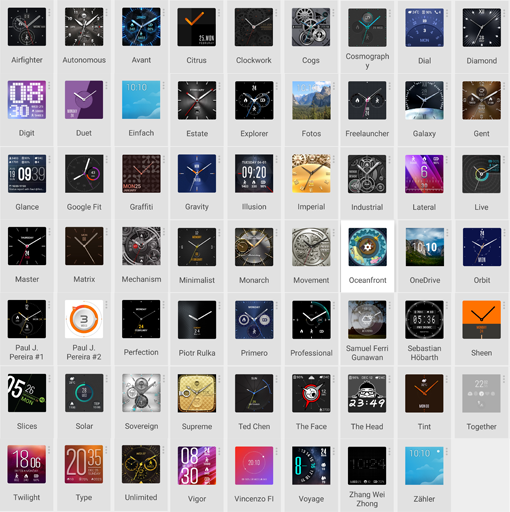 The alternative ASUS apps I find somehow little interesting, the ZenWatch Manager for example can not do much more than the normal Android Wear app and is still dependent on this anyway. 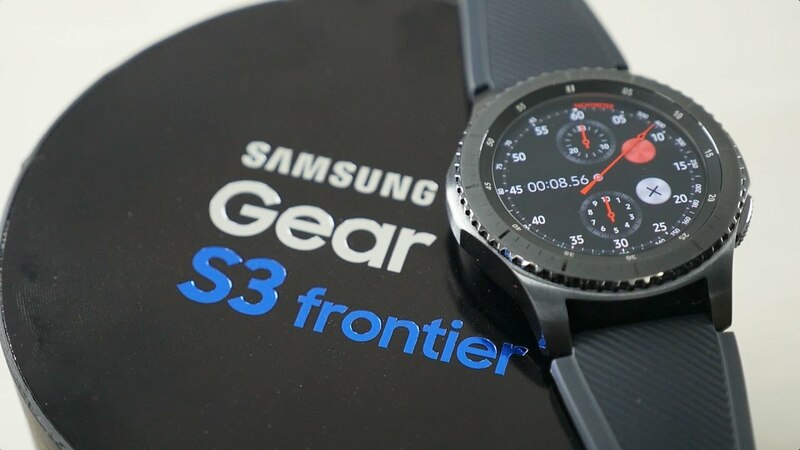 The most important thing for me is the Android Wear Smartwatches the hardware, but also here one finds differences difficult. Under the hood, they do not take much, only the Sony Smartwatch 3 offers with a GPS module at present still a real special feature. 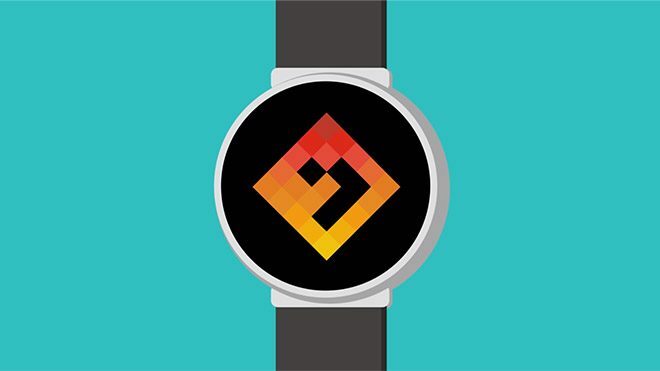 For sports, the ZenWatch is not anyway, but it is much too noble. 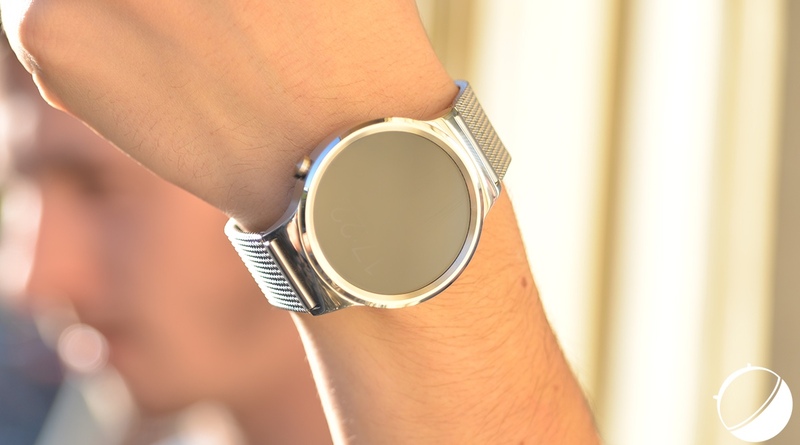 The stainless steel case lies very well on the arm, it looks good and at any time high quality. 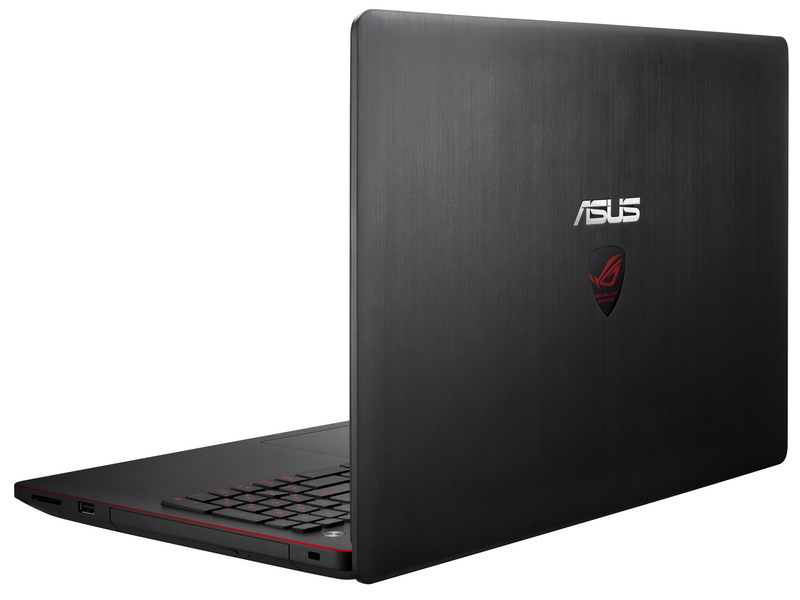 In combination with the leather strap, ASUS is a real masterpiece. At the design there is almost nothing to complain about, except that the bracelet at the lock is much too thick (because it overlaps) and therefore in the case of desk work and the display in relation to the case unfortunately a little small. The display brings yet another small negative point, because it is a rather bad AMOLED, which despite the soon 300ppi simply very coarse-grained and the typical podium formation brings along. Too bad, I had wanted more, but somehow the clearly more favorable price. On the battery, however, there are no differences to the competition, I always come with one to two days running time with a charge. This is not satisfactory for me, but sufficient for many users. In the process, I get all notifications pushed on the clock, with some I act then and then again and again. 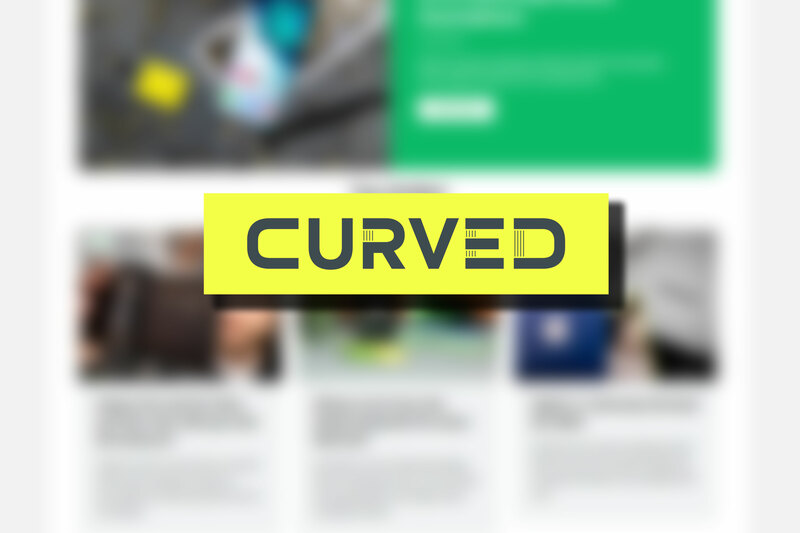 The unthoughtful charging tray, which can not be placed or placed correctly, is also annoying. 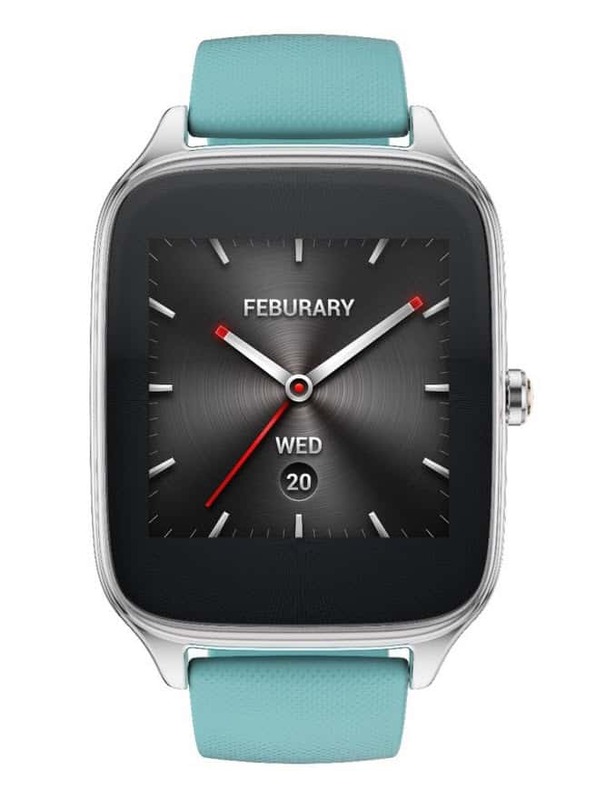 Visually, the ASUS ZenWatch is an absolute highlight and is in my opinion before the competition. The rest of the points are the same, only the display does not make the best impression on me and is behind those of the competing devices. 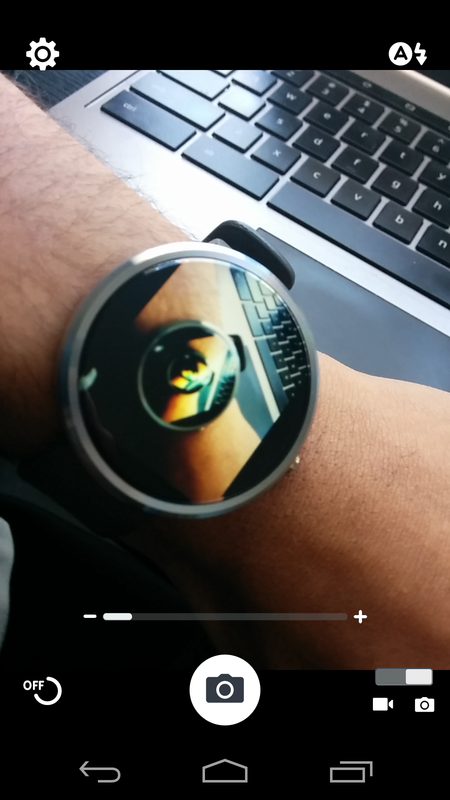 For me, the design wins, but for women the watch is too big. 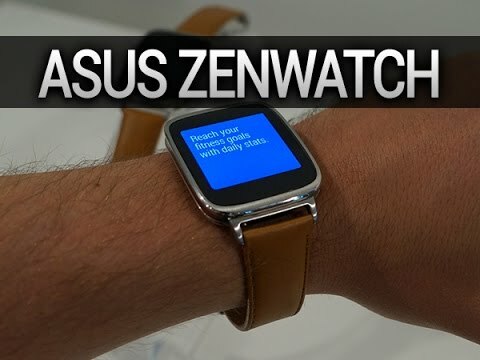 Unfortunately, you can only buy ZenWatch at the moment, but the ASUS watch is available at the time of the article.